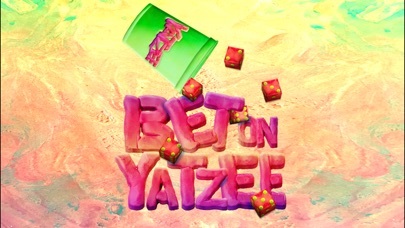 Yatzee: Bet on it 通过 SIBA STYLE STUDIOS INC.
通过 SIBA STYLE STUDIOS INC. 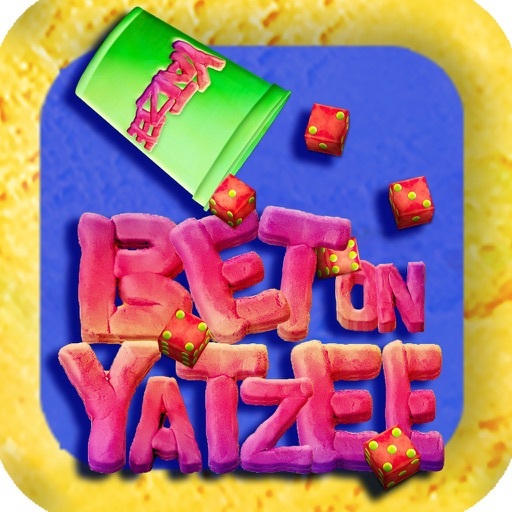 If Yatzee and Casino had a baby, it would be "Bet On Yatzee". 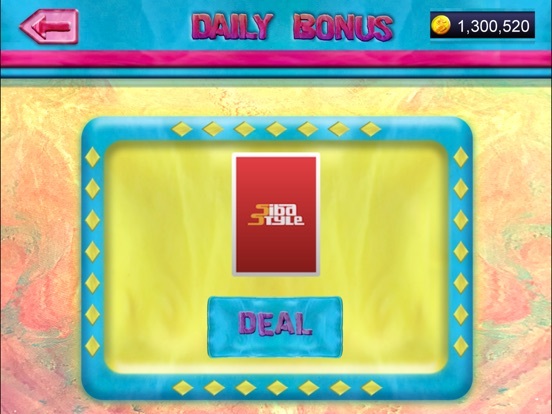 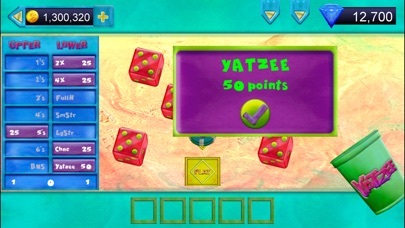 In this game, you place a wager on your ability to score in Yatzee. 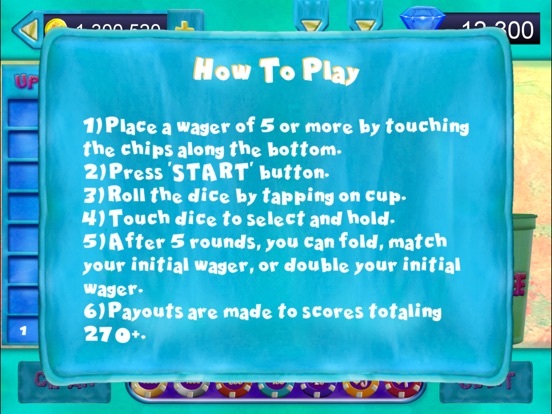 3) After 5 rounds you have the option of folding, or betting an additional wager of equal or twice your original wager. 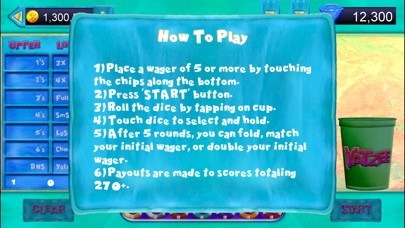 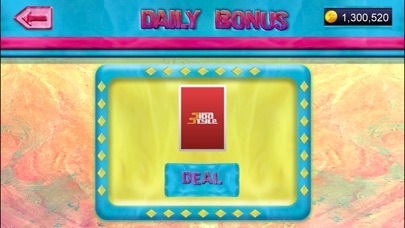 4) Payouts are made with scores 270 or more. 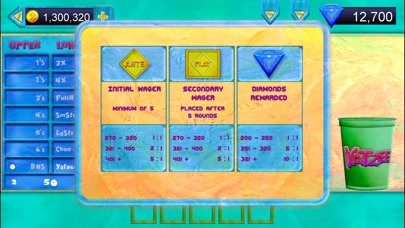 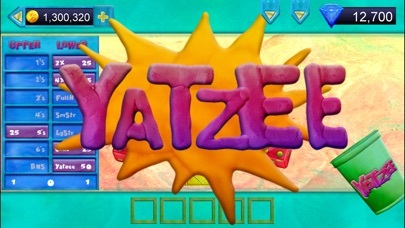 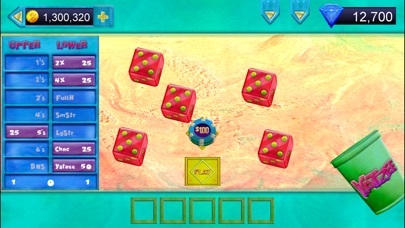 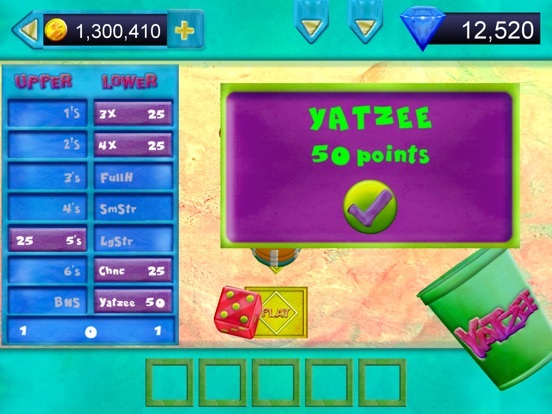 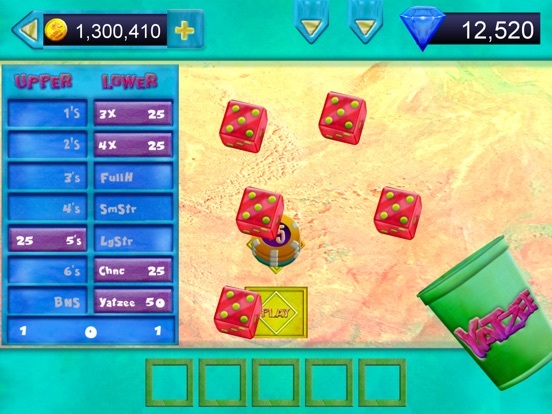 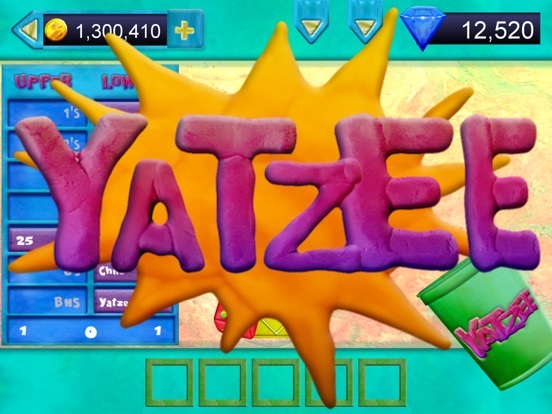 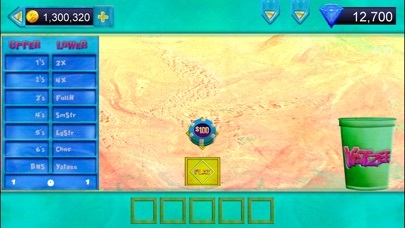 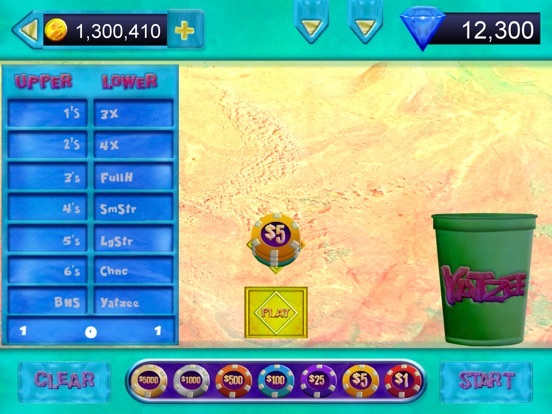 Yatzees are scored a bonus 100 points on each successive Yatzee.